Happy Veteran's Day! 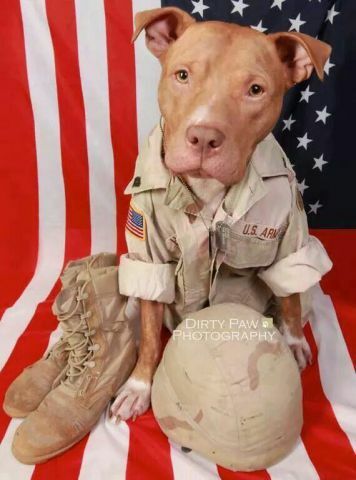 Remember everyone who have served this country -- humans and animals. Some soldiers wear fur, not uniforms.